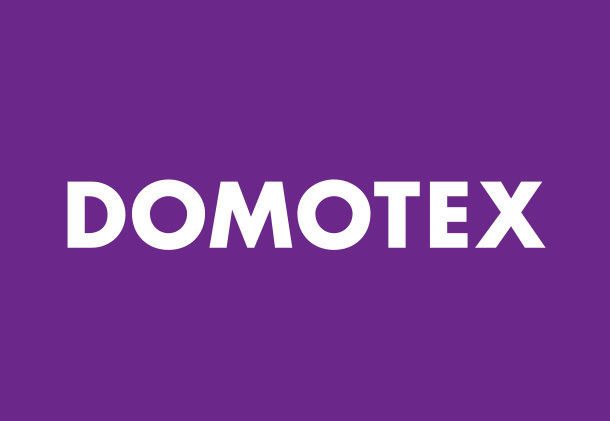 danfloor participates at Domotex fair 2018 in Hannover in the period 12th – 15th January. At the stand we present collections in high-end residential and contract carpets with focus on sustainability and unique carpets, which are groundbreaking in Europe. Come to visit us, see this year’s new concept and have a chat at stand C01 in hall 11.